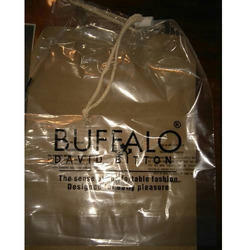 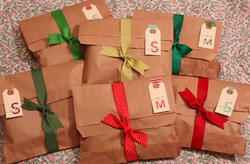 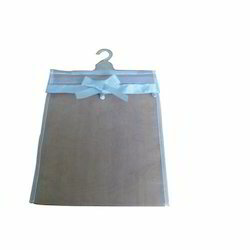 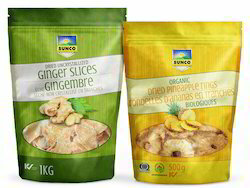 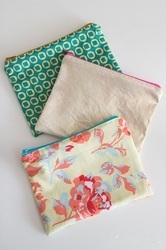 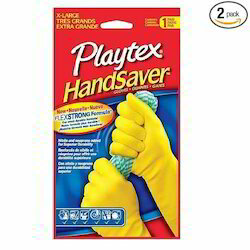 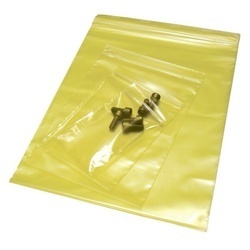 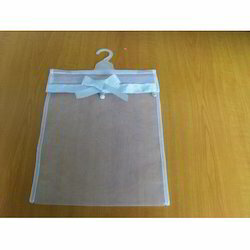 We are one of the coveted manufacturers and suppliers of a wide array of Zipper Bags. 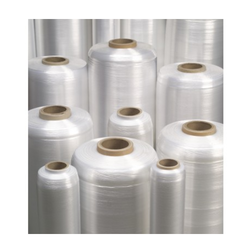 Manufactured using premium quality raw material, which is procured from certified vendors, this range is in compliance with the international quality standards and parameters. 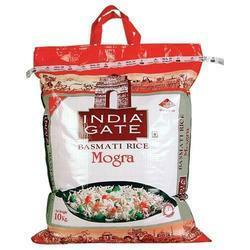 Widely used for storing food items, this range finds wide applications in day to day life. 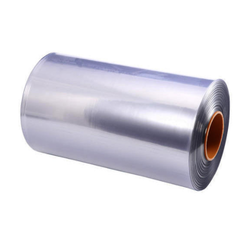 Moreover, this range is checked on various quality parameters before its dispatch to ensure that the range remains free from all kinds of defects. 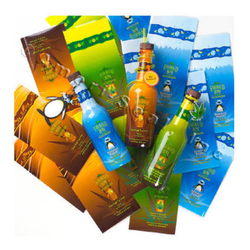 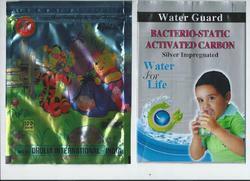 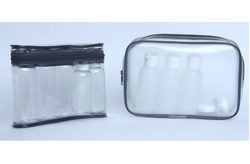 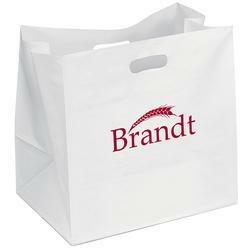 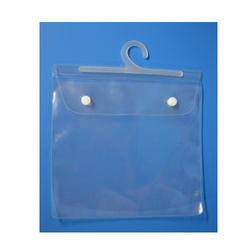 This range comprises Standard, Printed & Colored Zipper Bags, Medical Bags, LDPE & Plastic Zipper Bags and various others. 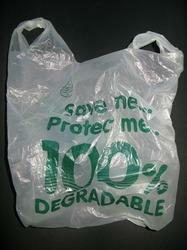 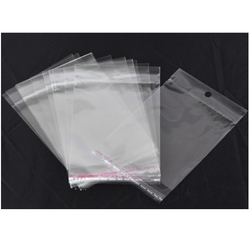 Mayank Plastics manufactures LDPE & Polypropylene Re-Closable Plastic Zip-Lock Bags with Sleek and Strong Double-Locking. 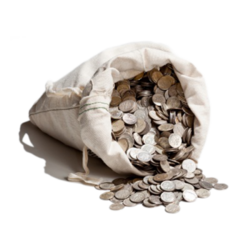 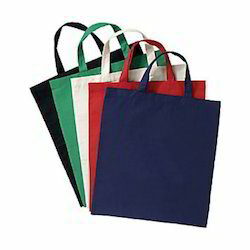 These state of the art bags are one up on traditional bags, in every respect - technology, usability, marketability and of course, aesthetic appeal.. 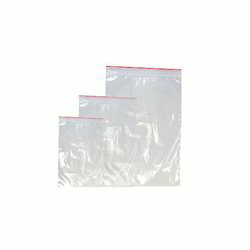 Prominent & Leading Manufacturer from Delhi, we offer zipper pvc pouch, aluminum foil bags, hdpe flat bag, pvc pouch with hanger and pvc printed pouch. 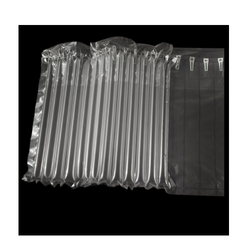 We manufacture antistatic bags which used for storing electronic components, which are prone to damage caused by electrostatic discharge. 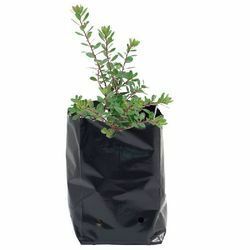 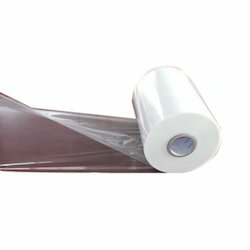 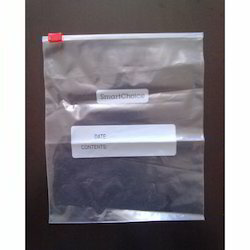 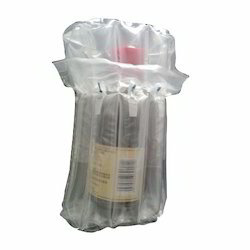 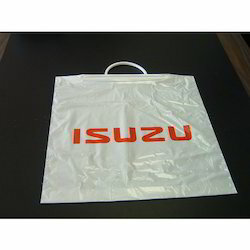 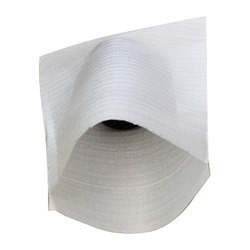 These bags are usually plastic polyethylene terephthalate (PET) and have a distinctive color (silvery for metallised film, pink or black for polyethylene). 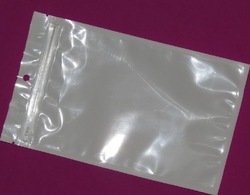 It is important that the bags only be opened at static-free workstations. 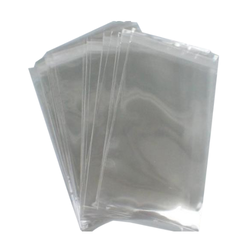 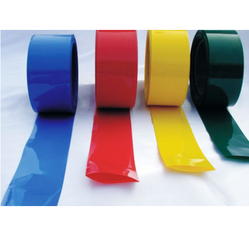 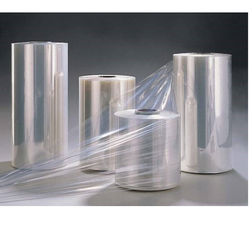 Dissipative antistatic bags, as the name suggests, are made of standard polyethylene with a static dissipative coating or layer on the plastic. 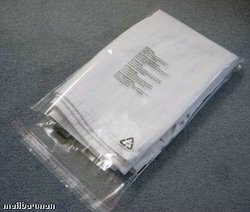 This prevents buildup of a static charge on the surface of the bag, as it dissipates the charge to ground (i.e., whatever other surface it is touching). 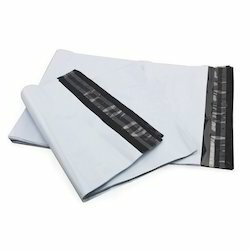 This bridge to ground is achieved with the inclusion of a tallow amine on the bags surface which attracts moisture that can conduct the charge to another surface, or to the atmosphere itself. 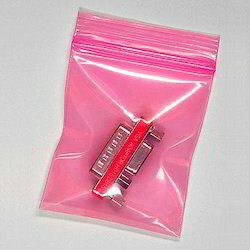 In this sense, this type is truly 'antistatic' in that it hinders the formation of static charges. 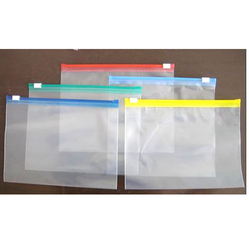 It, however, is not resistant to #electrostatic discharge; if something else with a charge touches the bag (such as a persons hand), its charge would easily transfer through the bag and its contents. 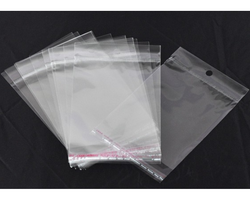 Antistatic bags are usually pink or white in color because of the dissipative chemical layer a partial shield, though not a complete one. 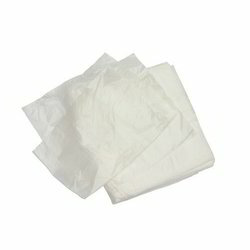 Manufacturer of a wide range of products which include commodity bag, block bottom valve bag, bopp gusset bag, eco clean garbage bags on roll and garbage bags.